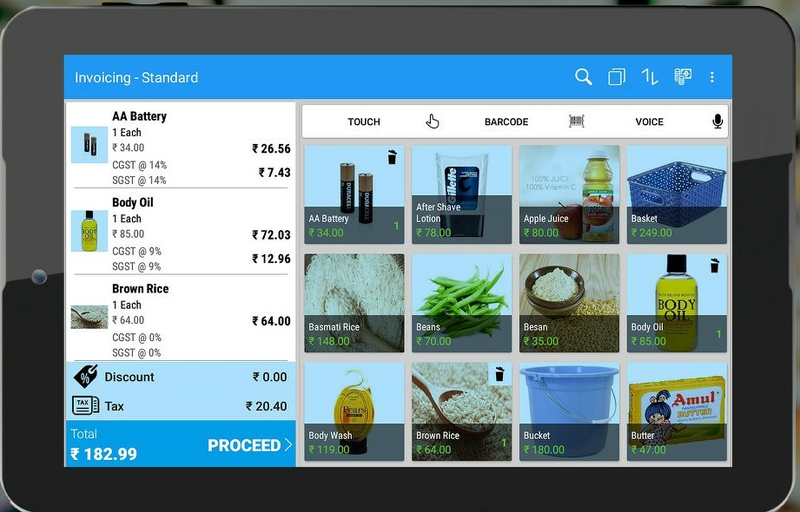 Just Billing's Supermarket Billing Software is well advanced and uniquely designed in a way that can make any retail business easy & quick. From billing, operational management, accounting to tax return filing, everything can be done with Just Billing Software or Mobile App. We make your work more easy and convenient, even if you having multiple branches, you can get the details of any branch in real time from anywhere at any time. Fully functional Retail POS Just Billing for single store/single device is ABSOLUTELY FREE FOR 1 YEAR.